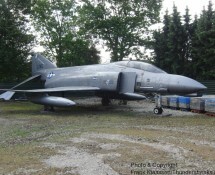 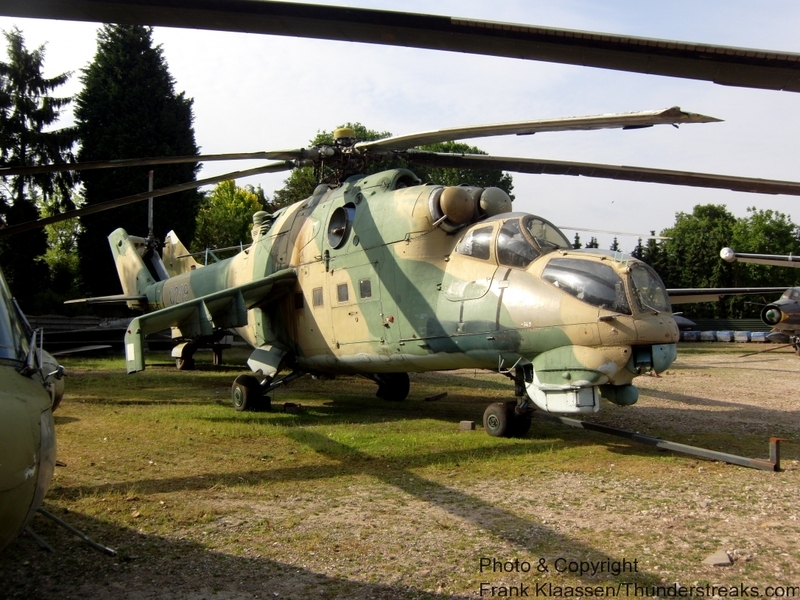 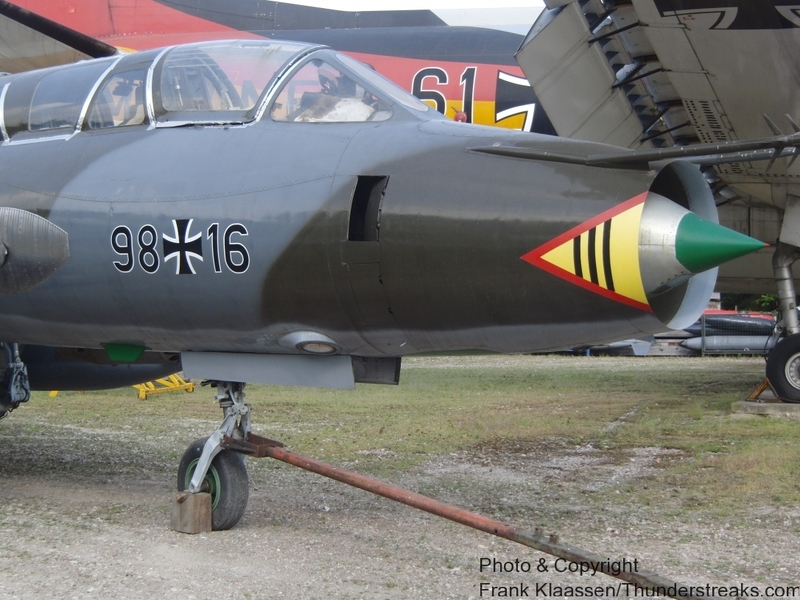 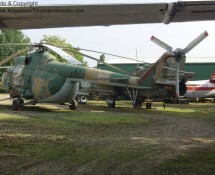 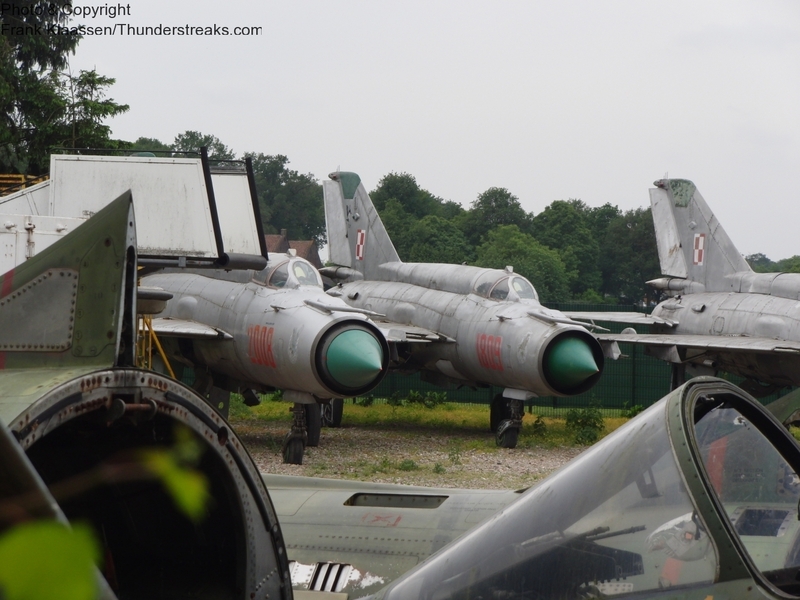 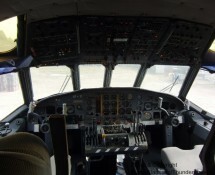 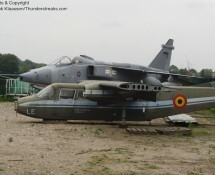 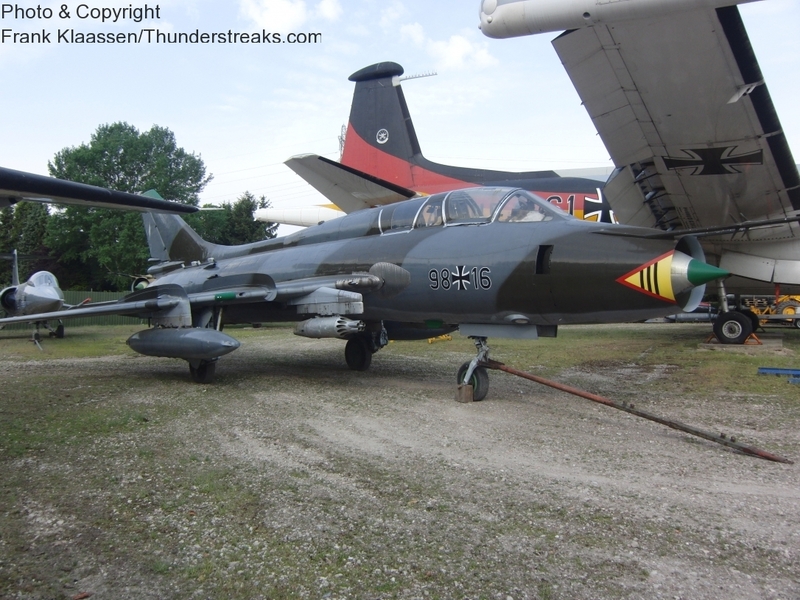 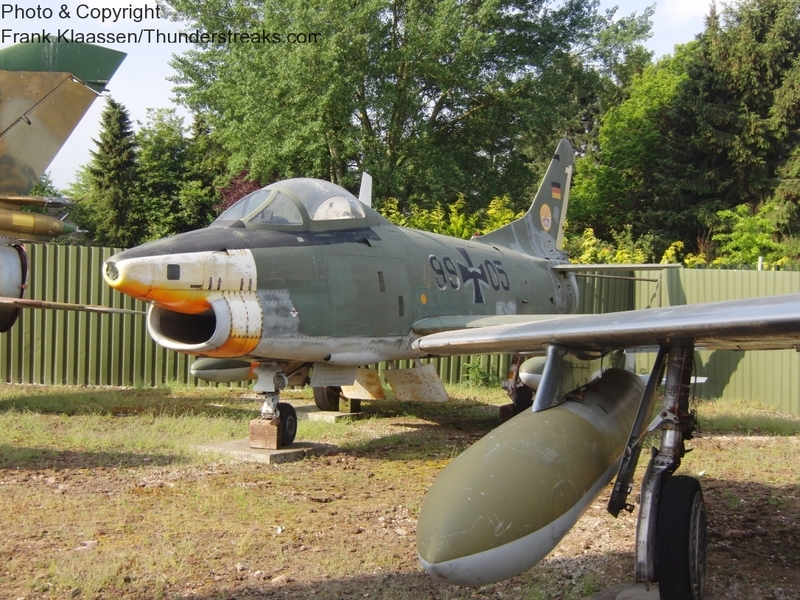 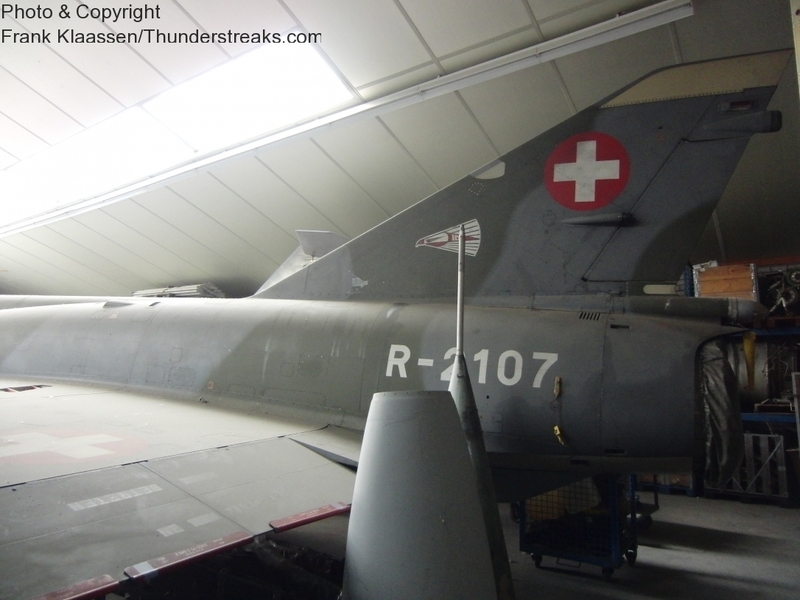 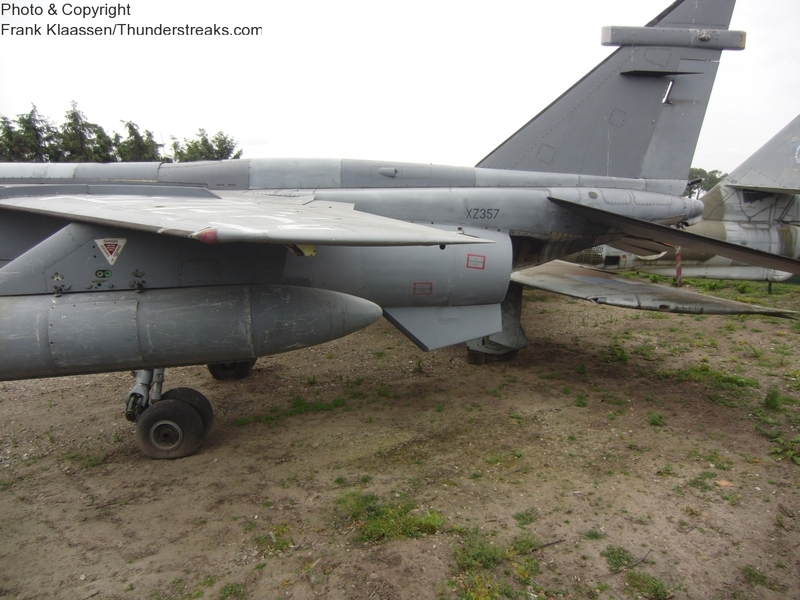 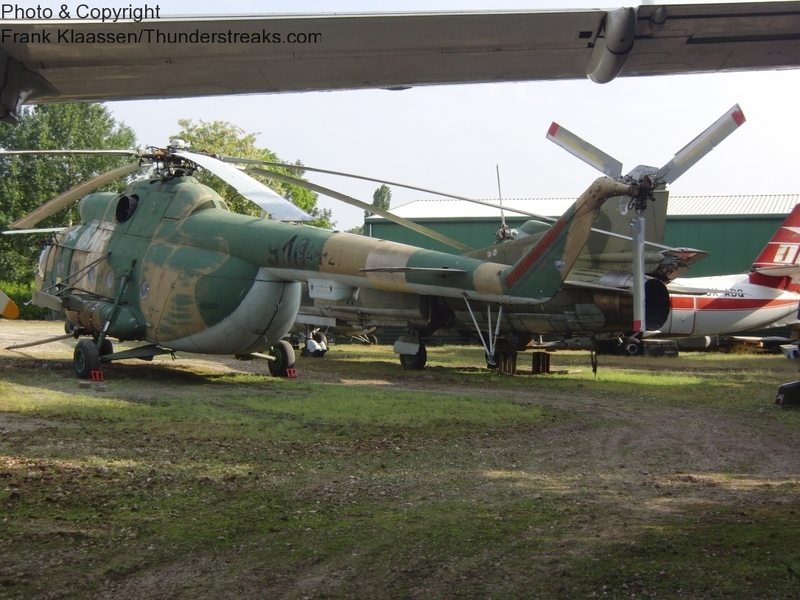 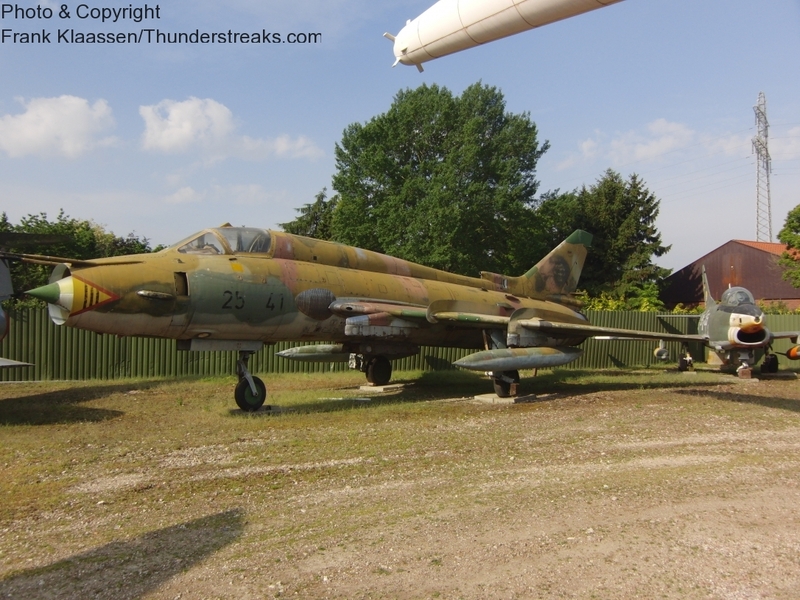 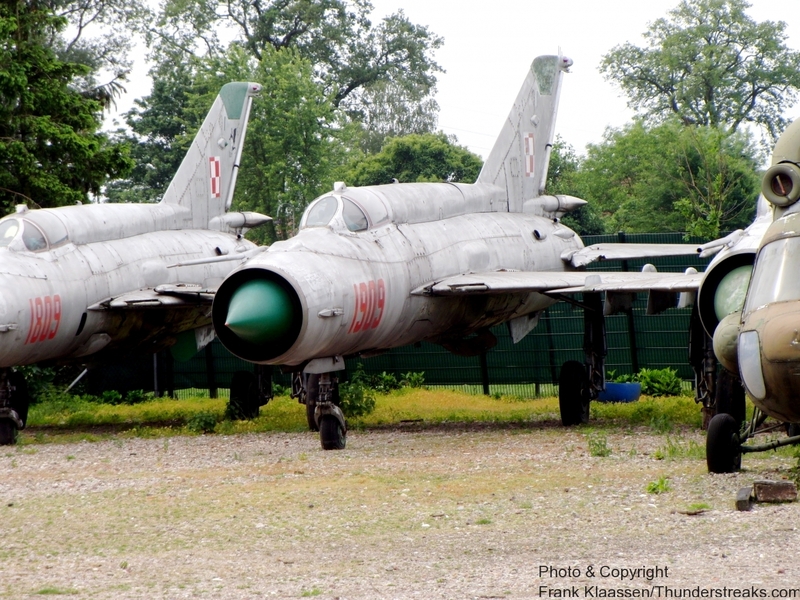 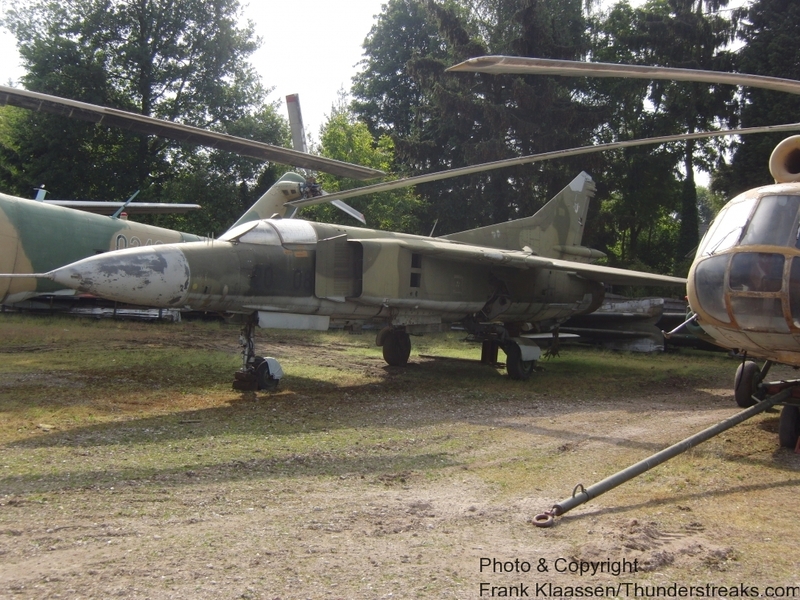 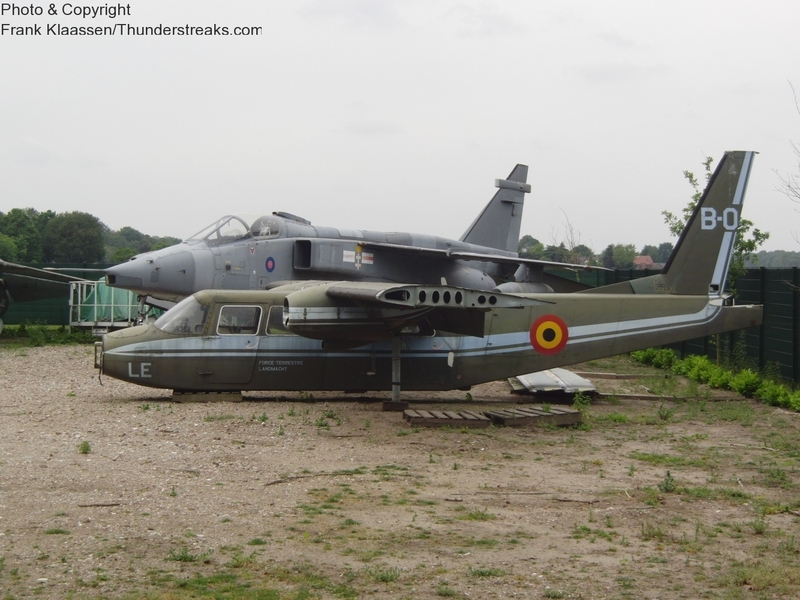 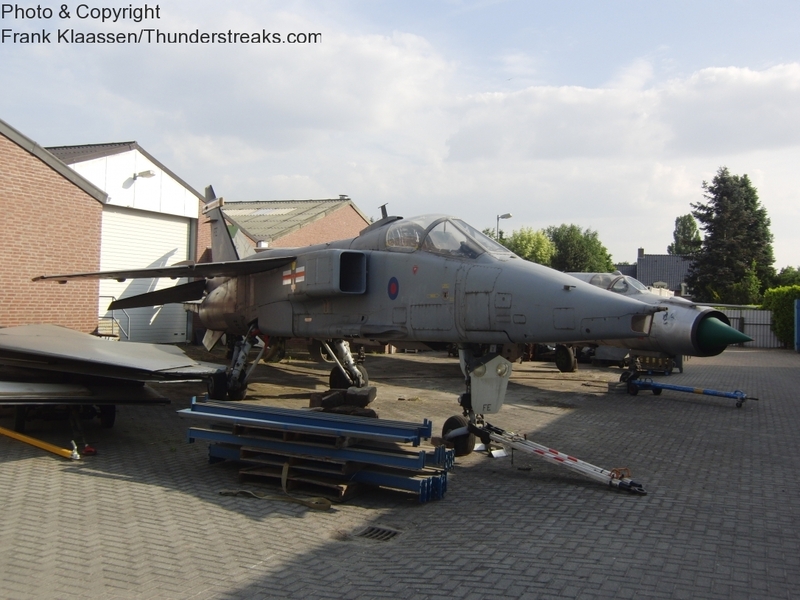 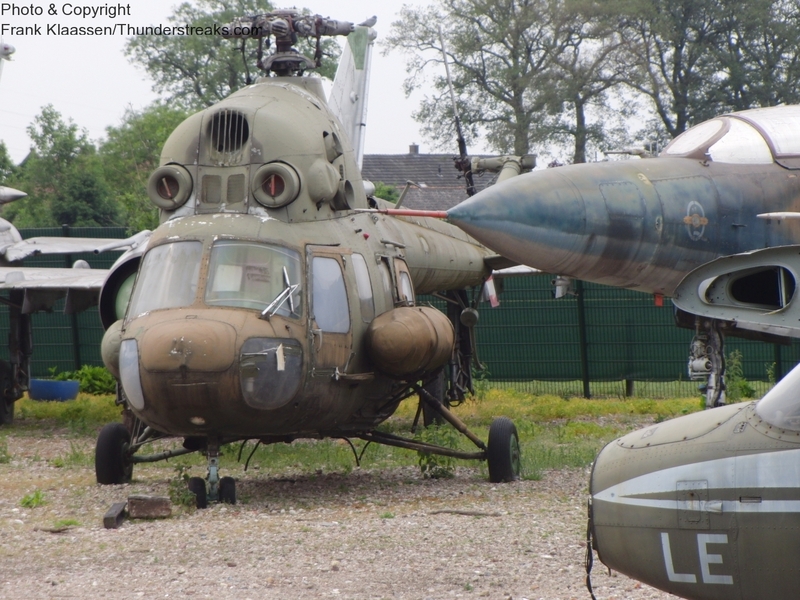 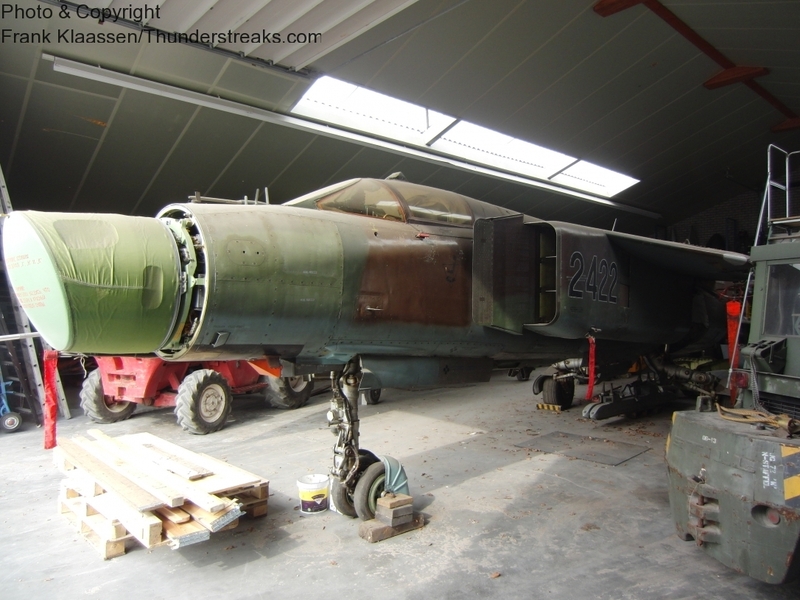 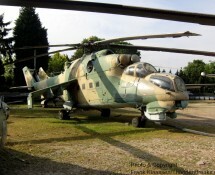 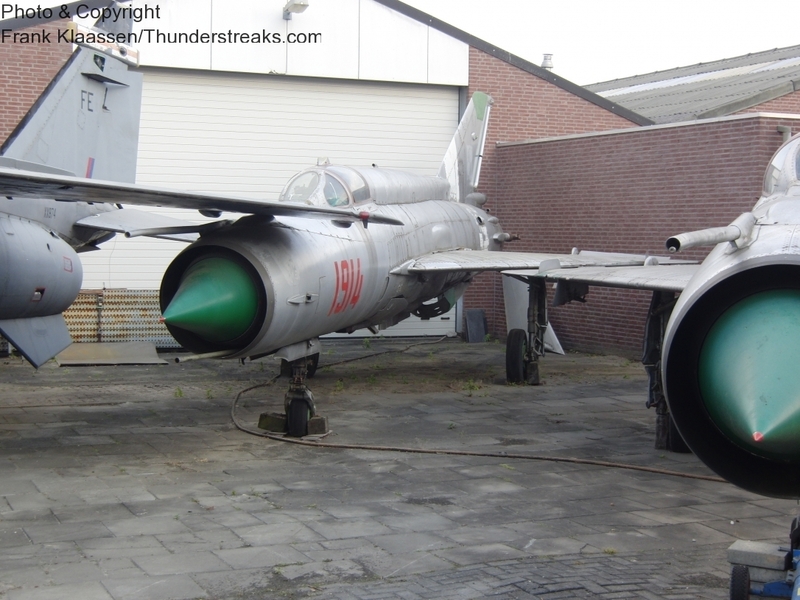 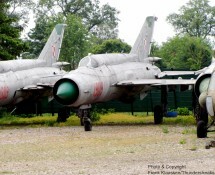 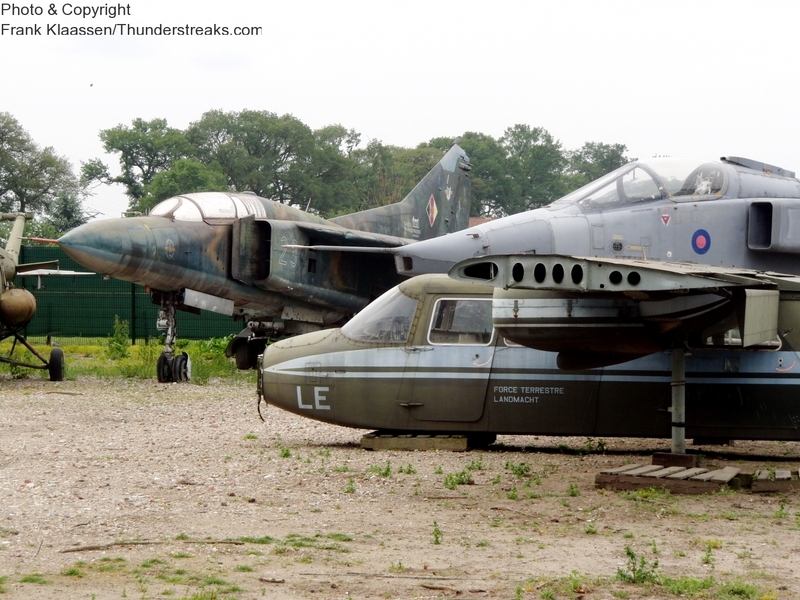 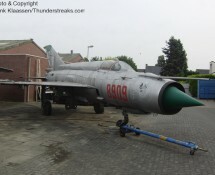 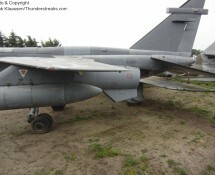 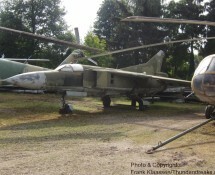 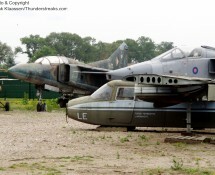 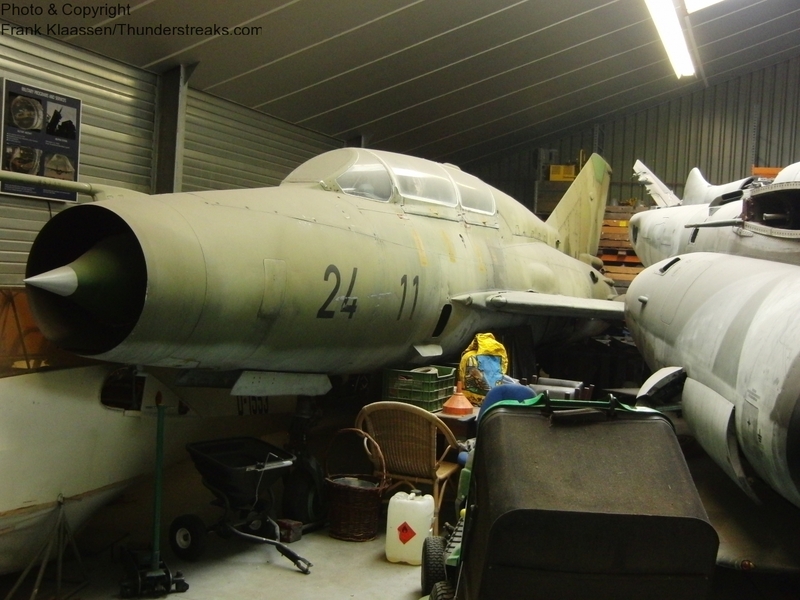 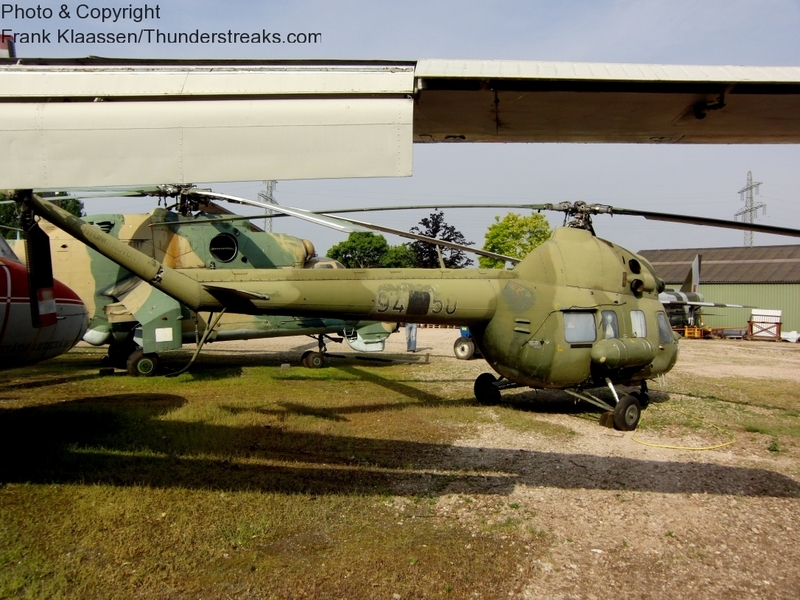 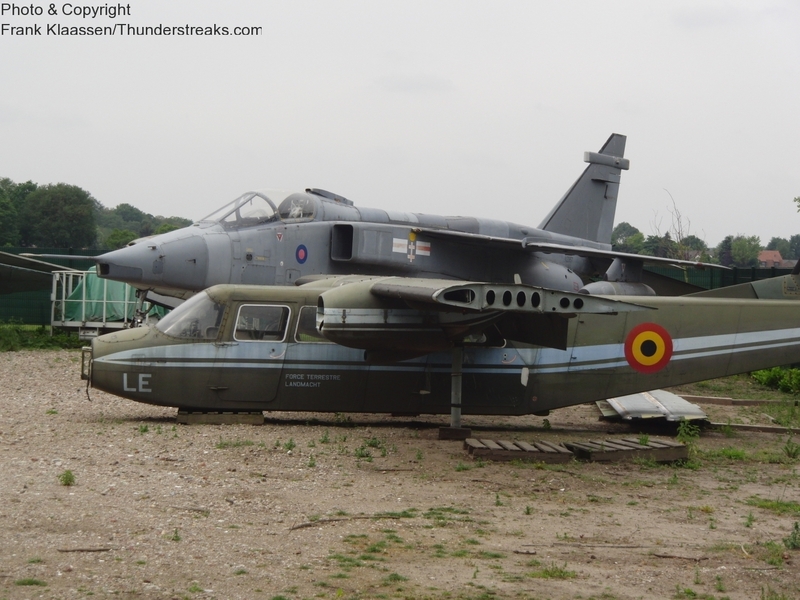 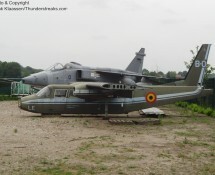 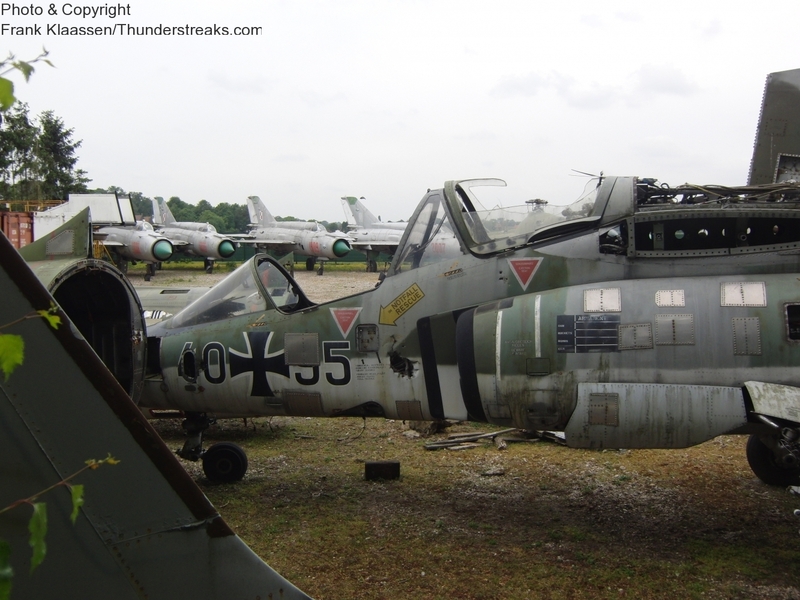 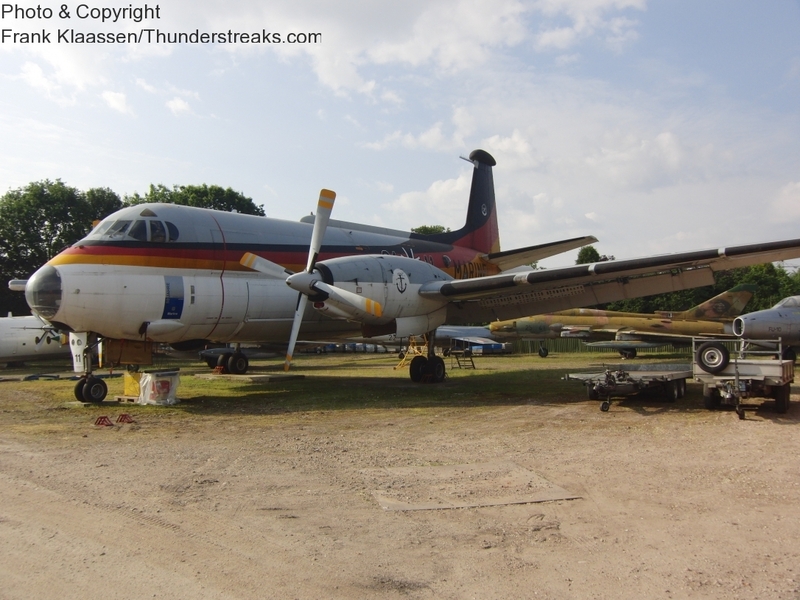 This is not really a museum, more a storage depot: Piet Smedts (the PS from the museum title) buys and sells military aircraft from air forces surplus stocks. 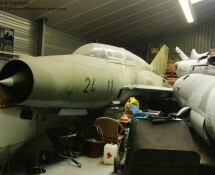 He presents them to possible customers in his large workshop at Baarlo (province of Limburg). 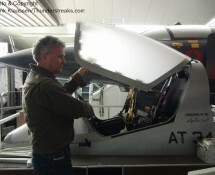 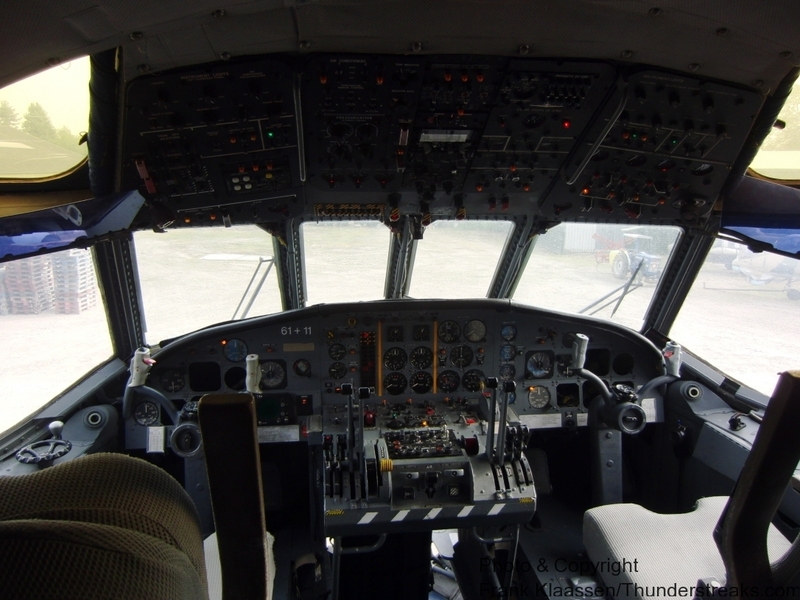 It is his intention to display his aircraft in a more sophisticated way in the years to come though. 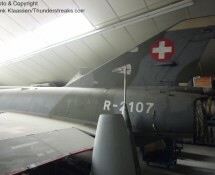 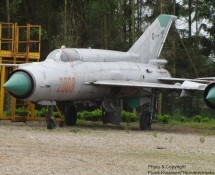 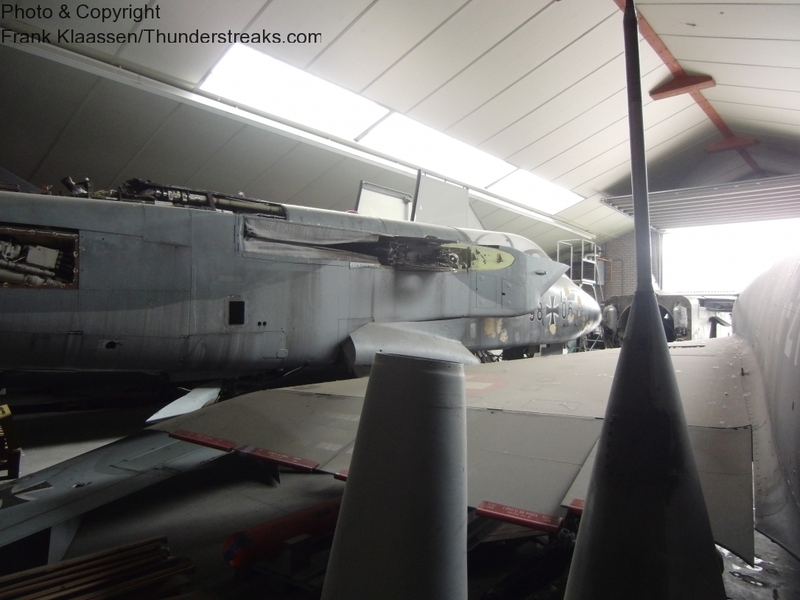 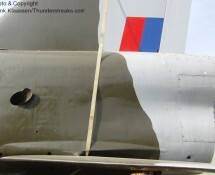 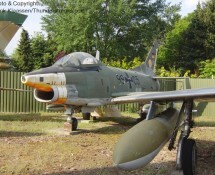 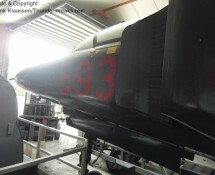 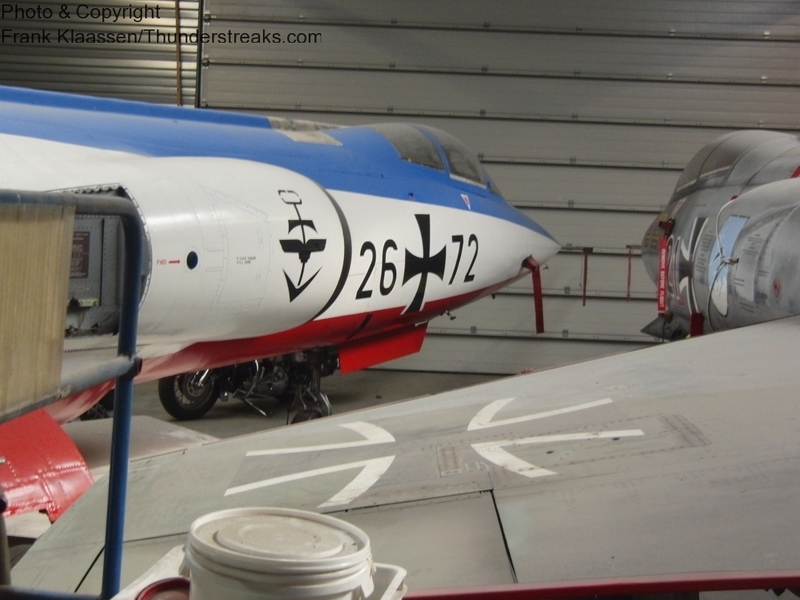 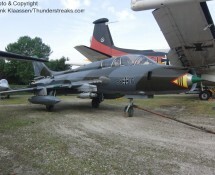 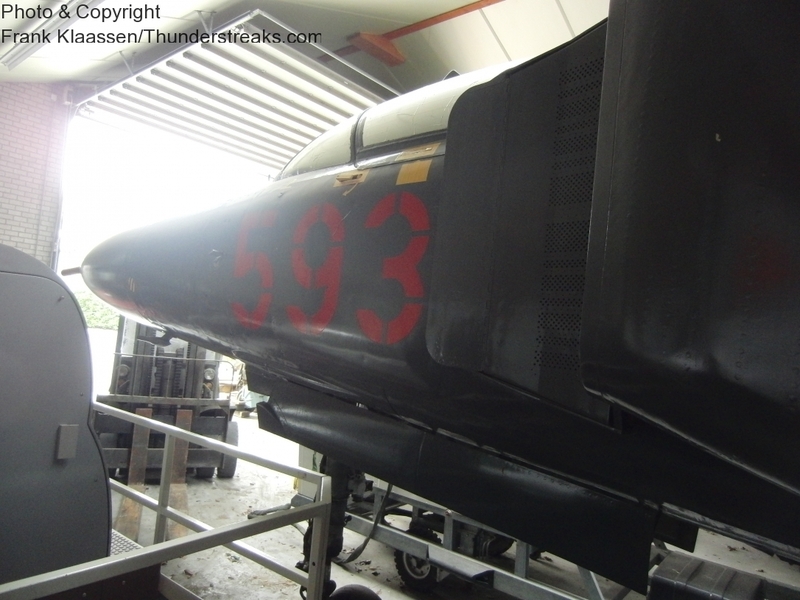 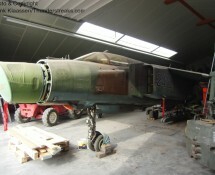 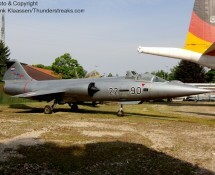 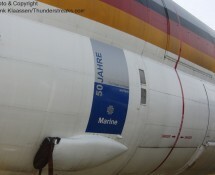 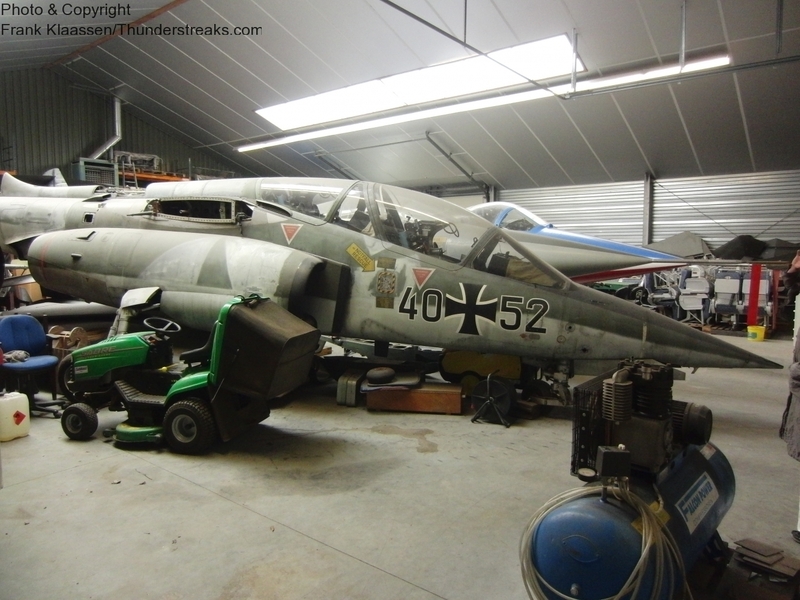 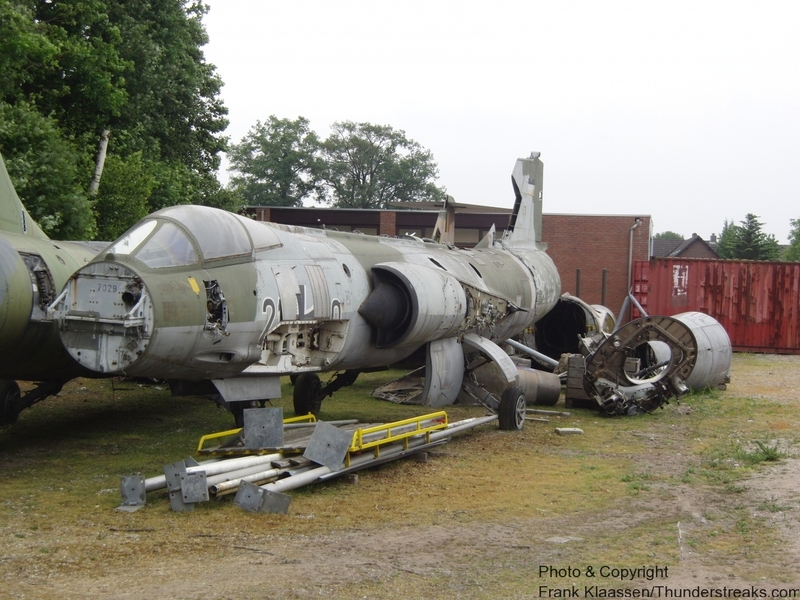 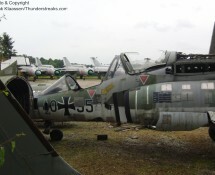 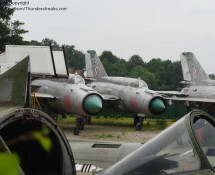 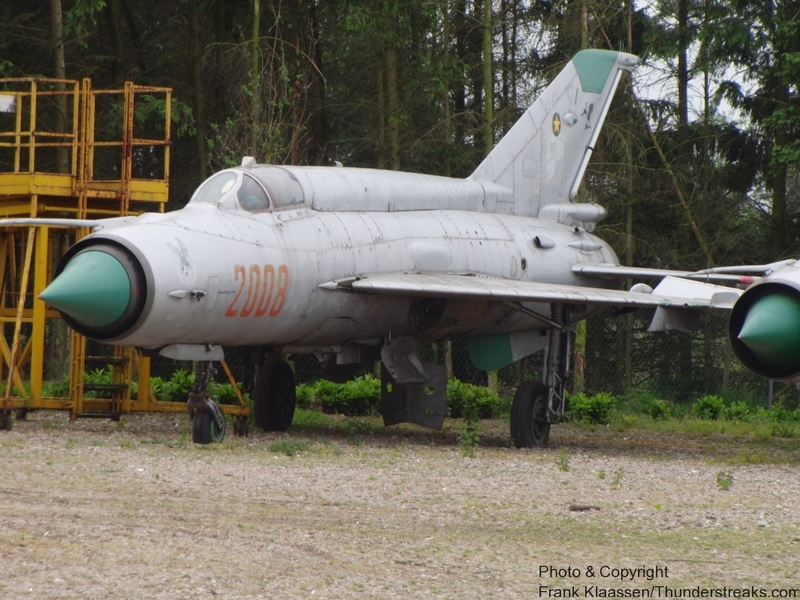 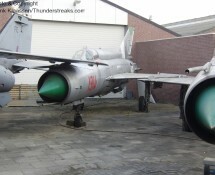 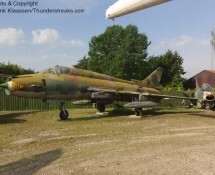 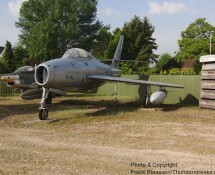 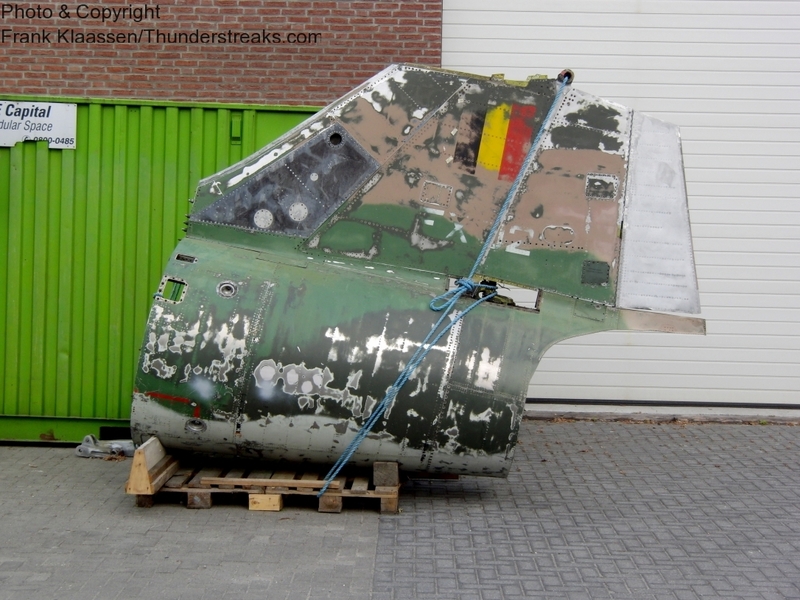 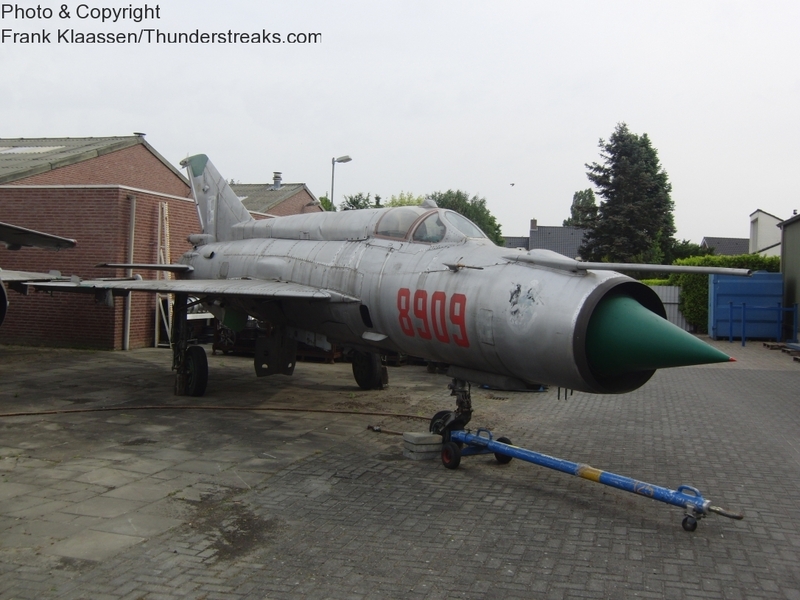 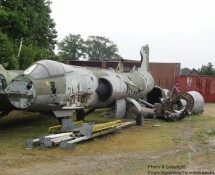 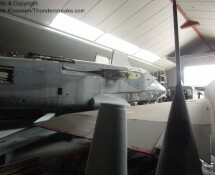 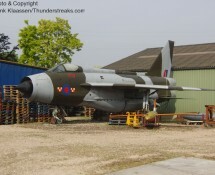 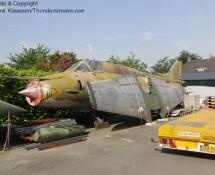 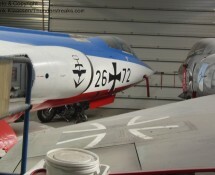 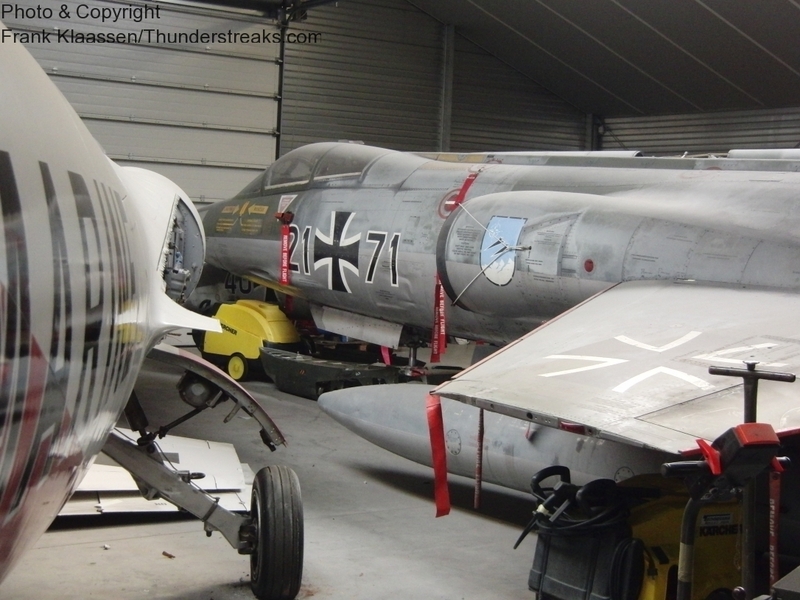 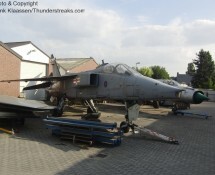 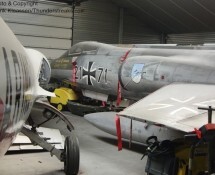 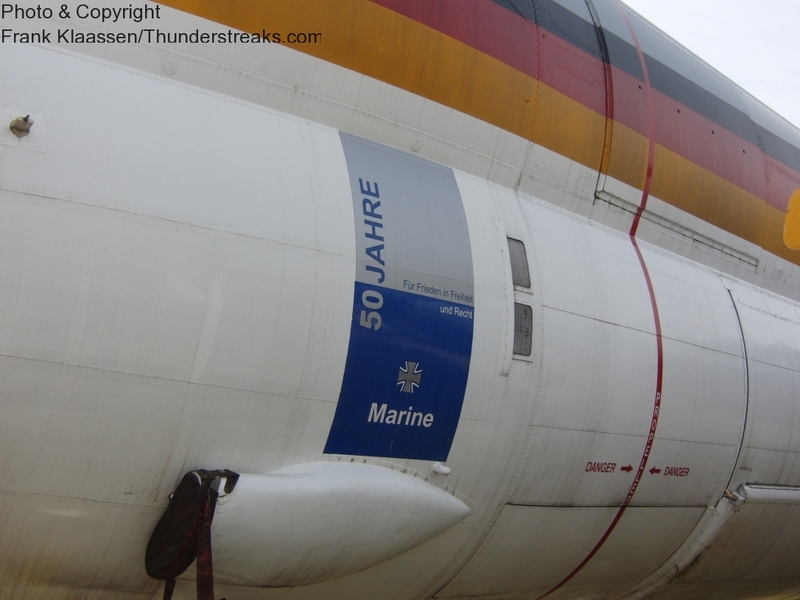 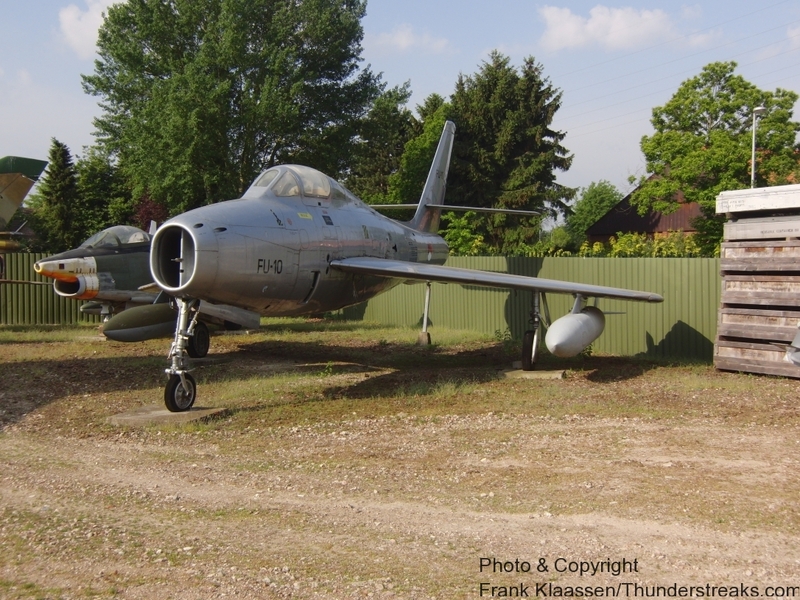 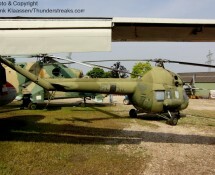 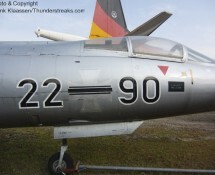 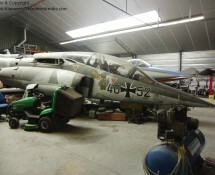 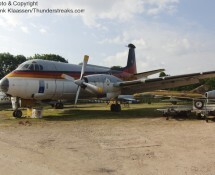 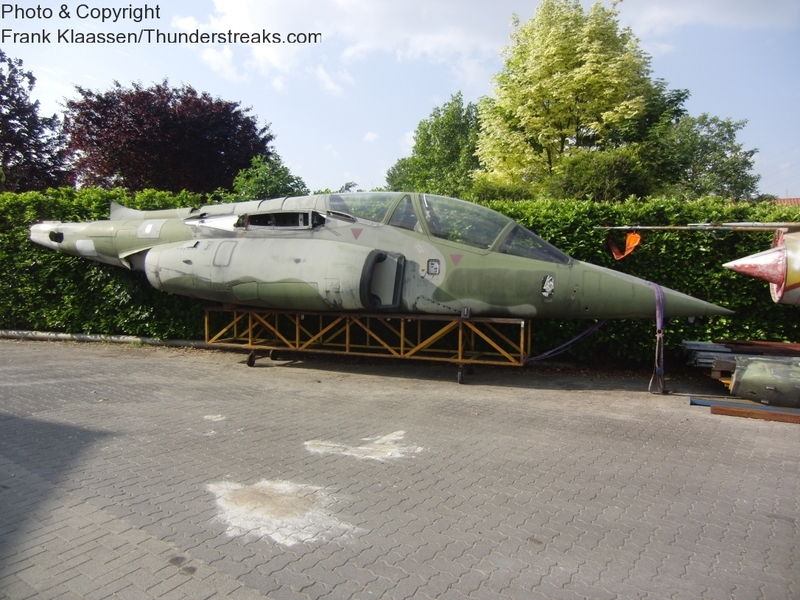 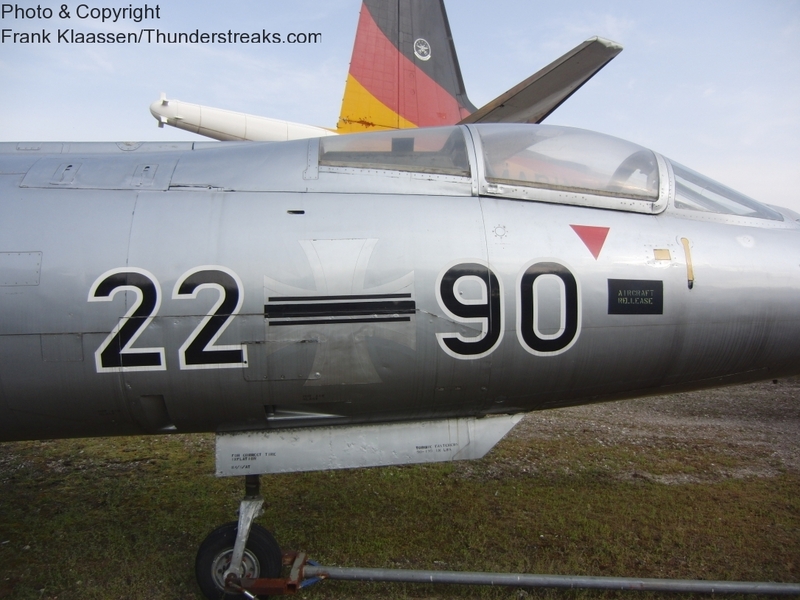 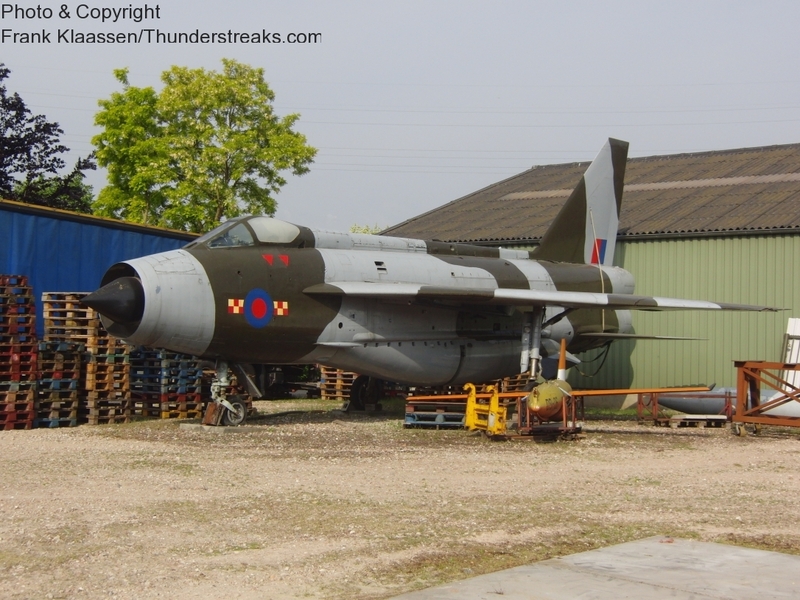 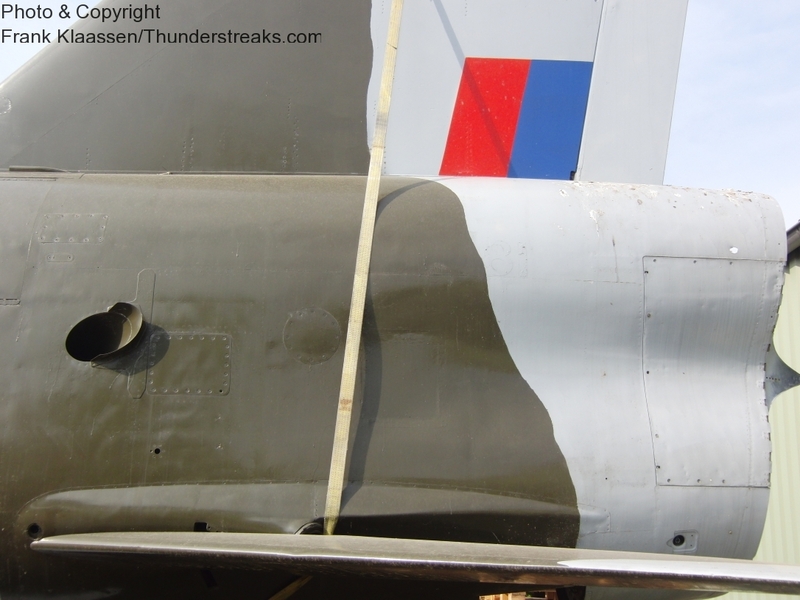 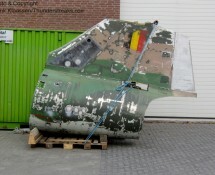 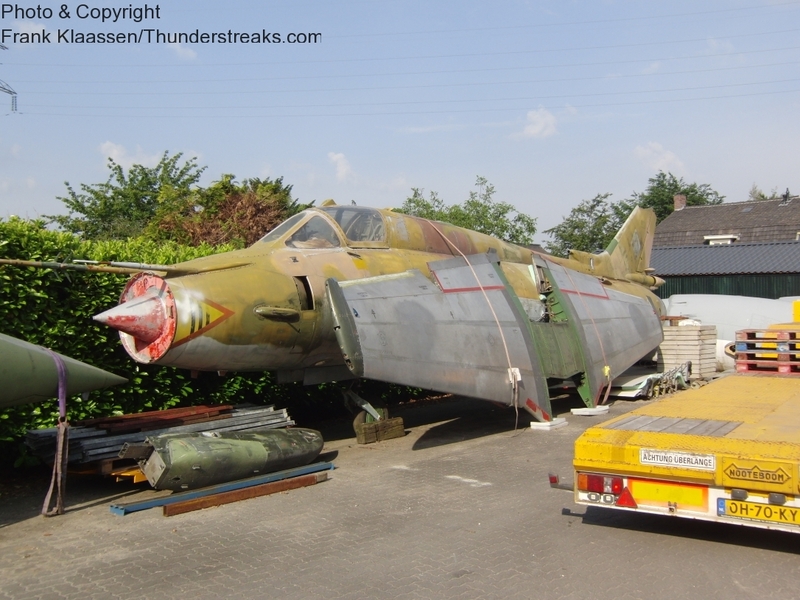 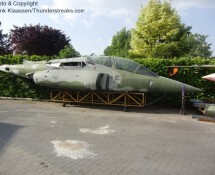 Frank visited the area (the museum is in Baarlo, storage is in Kessel) in May 2011.